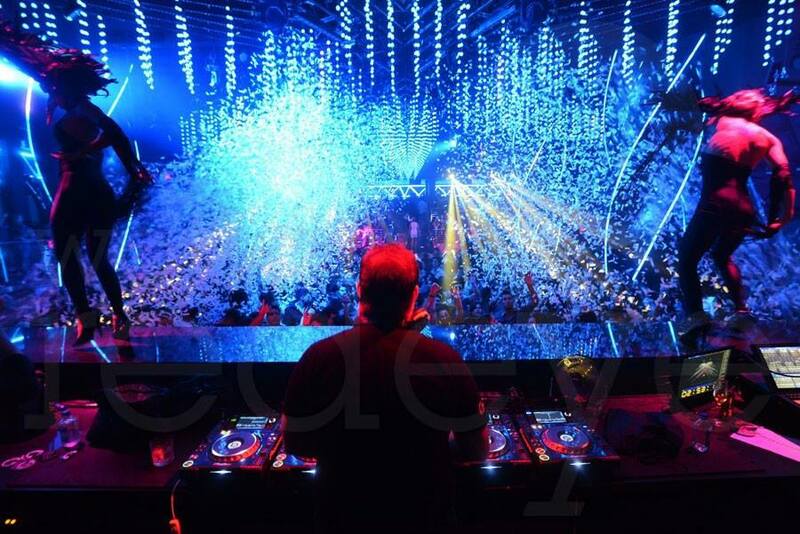 Story nightclub is one of the hottest South Beach nightclubs with super high energy dance music! 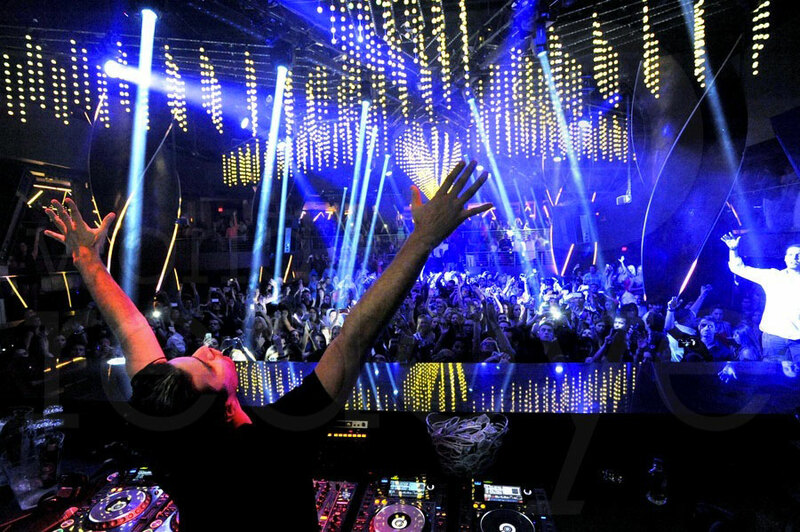 This is one nightclub you definitely do not want to miss while you are in Miami Beach. The club is amazing with a huge dance floor and 2 stories of super trendy decor, ultra cool bottle service areas and of course a super hip beautiful crowd. Story nightclub has the top DJs and performers in the world coming to show there stuff including Justine Timerlake, P Diddy, Steven Aoki and Diplo to Lil Wayne and DJ Khaled. The nightclub has huge crowds and lines at the door nightly and can take hours just to get in the door. 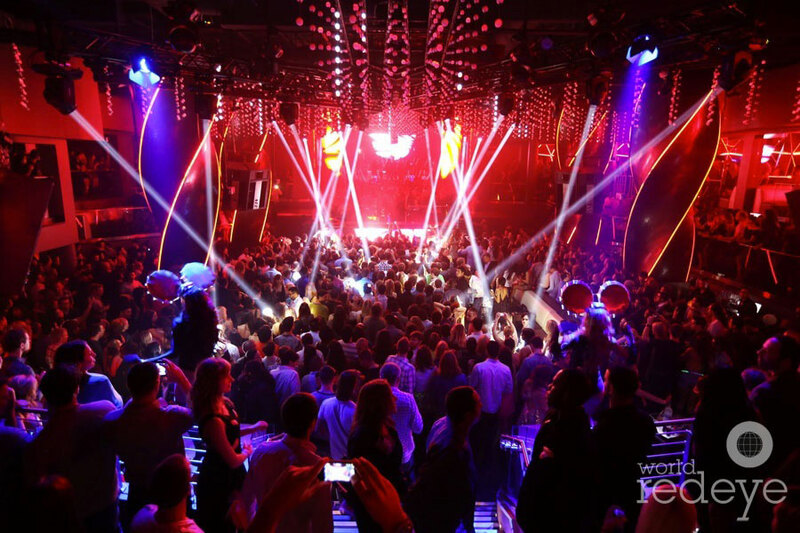 We have listed all the Story nightclub events for each night of the week to insure you have all the updated event, ticket and Story nightclub party package information. Make sure you check out out Story nightclub party packages below and table bottle reservation information. They are the best options for getting into the club without waiting in lines around the building and crowds 20 deep for hours trying to get into the club. Please fill out our Contact Page below for our Story nightclub party packages they are availble Thursday through Saturdays and the ticket prices change weekly. **Blackout dates may apply for special events. 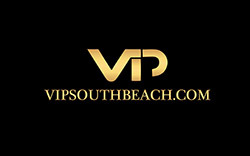 Please fill out our Contact Page below or call 305 804 5071 or email info@vipsouthbeach.com for Story nightclub party package tickets, information and reservations. We also offer Miami nightclub bottle service reservations, all nightclubs require a bottle minumum spend to have a table at the club which depends on the amount of people in the group the guy girl ratio and the nightclub event. Please fill out our Contact page below or call 305 804 5071 or email info@vipsouthbeach.com for bottle service quotes and reservations.